Despite having some big names in the squad, Rajasthan Royals are struggling at the seventh position with only two wins so far. 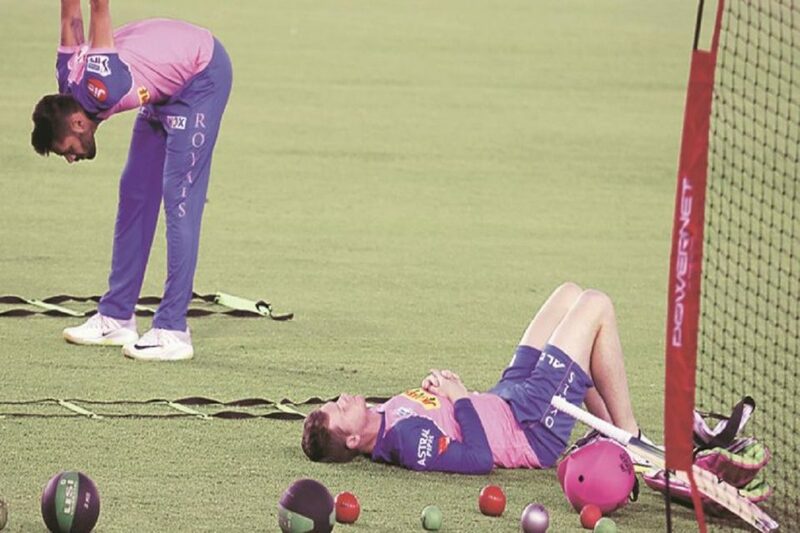 After losing the sixth match of the season against Kings XI Punjab on Tuesday night, Rajasthan Royals head coach Paddy Upton cited the poor selection of playing XI for the franchise’s dismal performance in the ongoing Indian Premier League season. Despite having some big names in the squad, Royals are struggling at the seventh position with only two wins so far. “We kept the team pretty consistent for a long time, but it wasn’t quite clicking in some of the areas. We need to make some changes to search for that right combination. Every game we are falling just a little bit short either with one or two overs with the ball or with the bat,” he added. Upton also went on to praise KXIP spinners R Ashwin and Murugan Ashwin as the duo gave 48 runs in 8 overs and picked three wickets to help Punjab secure a 12-run victory over Rajasthan. However, the coach was satisfied with Jofra Archer’s performance and said that the Windies origin cricketer has delivered in almost every match for his side. “Jofra is a highly skilled bowler. The way he is able to structure the six balls he bowls, he just seems to know what to bowl at what time and his execution is awesome. He really is one player in our team who has delivered in every game, he has been exceptional,” Upton said. With the World Cup approaching, several foreign players are expected to return to their respective nations to join the national camps and Rajasthan will miss the services of Jos Buttler, Ben Stokes, and Steve Smith. We are happy to here from you ! @2018 - newshut.in. All Right Reserved.